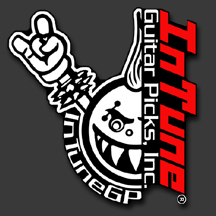 Specials on Custom Guitar Picks by InTune Guitar Picks, Inc.
Want to Win 100 Custom Guitar Picks from InTuneGP? All you have to do is enter via the contest below. Each option you complete enters you into the contest several times and you can come back day after day to re-enter the contest. 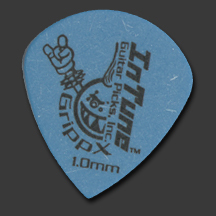 The only required select is the question concerning your preferred pick gauge. Who can say no to 100 free custom guitar picks? 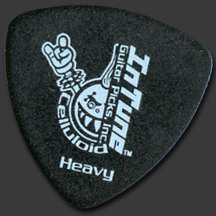 This is an opportunity to win 100 single sided custom guitar picks printed in single color or full color with your artwork. 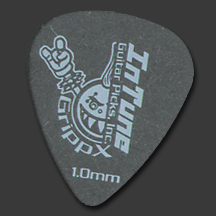 If you win, choose from all of our pick options and either printing process. Don’t forget, the more you enter, the more chances you have to win. Good Luck! We would like to congratulate Andrei Garthoff for winning this giveaway. Thank you to all who entered. More contests to come. 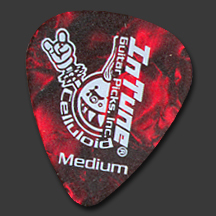 Save 15% during our seven day sale on custom guitar picks up to a $50 savings. You can never have too many guitar picks and now is the perfect time to save. Our Seven Day Sale will run from Friday, January 19th through Thursday, January 25th. This sale will end at midnight EST. This Sale cannot be combined with any other offers, discounts or artist pricing. 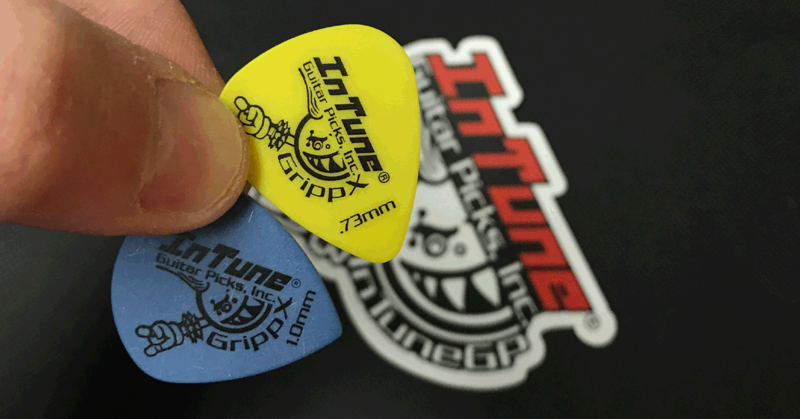 Save now on all custom printed guitar picks in celebration of the New Year! 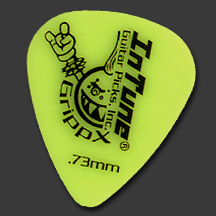 Save $10 on all custom guitar pick orders up to $99 and save $20 on all custom printed guitar pick orders $100 and over. 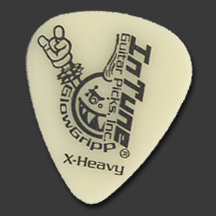 Stock up on your guitar picks with end of the year savings! We also want to thank all of you for your continued support through 2017! Have a great and safe New Years. Sale is valid through January, 03 2017. If you don’t know what to get that special someone that plays guitar, our Christmas Guitar Pick Gift Certificate Sale is the perfect thing to take advantage of. 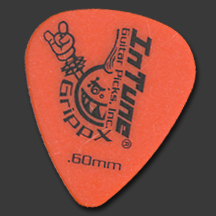 Save 20% on Gift Certificates and give the gift of guitar picks for Christmas! 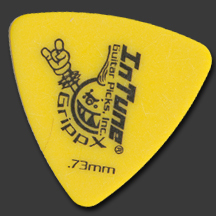 You still have an opportunity to give custom guitar picks for Christmas. 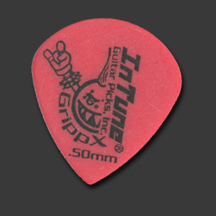 Gift certificates are perfect for that player when you don’t know what guitar pick they like to use, but want to give them custom guitar picks.